We’ll be sailing from 1 – 4pm at Sutton Bingham Reservoir, Yeovil, BA22 9QP. Booking isn’t required, but please let us know if you’re thinking about coming along, and if you have any questions please ask! Women and men, with or without prior sailing experience, are welcome. 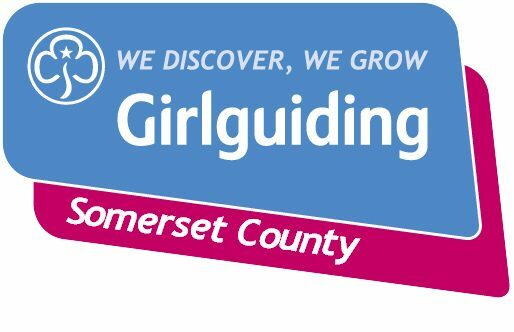 The event is open to Girlguiding members, volunteers, SBSC members and other interested parties. Have some fun on the boat, find out about the sailing opportunities we offer girls and young women, and if you’re really keen, ask us how we can support you with RYA training. Please bring windproof clothing and a complete change of clothes. There will be tea, coffee and friendly people to chat to in the club house! Questions? Planning to join us?